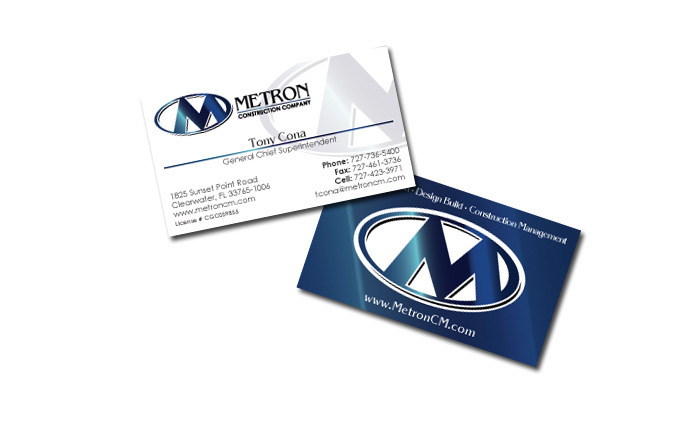 Business cards are the staple for anyone in business today. 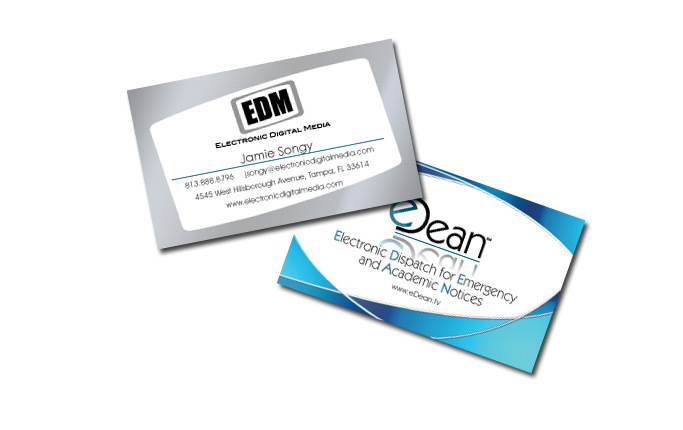 No matter what industry you are in, a business card will always be a necessary item. 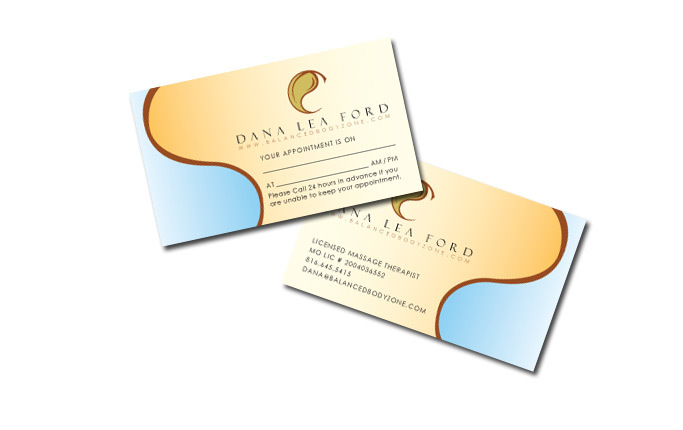 However, with so many people giving and receiving business cards, how you can set yourself apart? 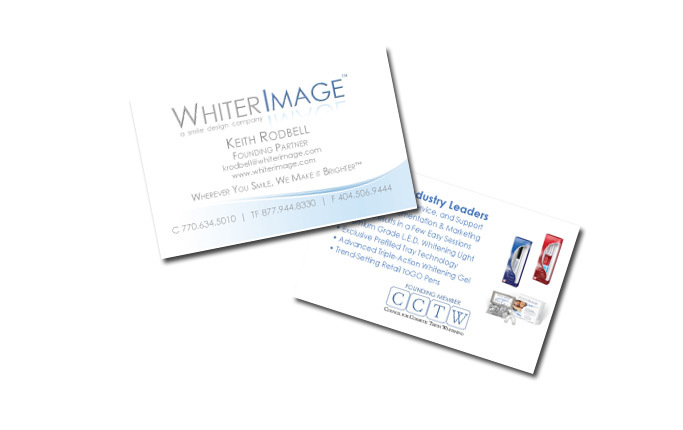 Think of a business card as personal billboards that you can deliver directly to your target market. If you were advertising on a billboard, would you use black text on a white background? Of course not! A billboard needs to be noticed in order to be effective. 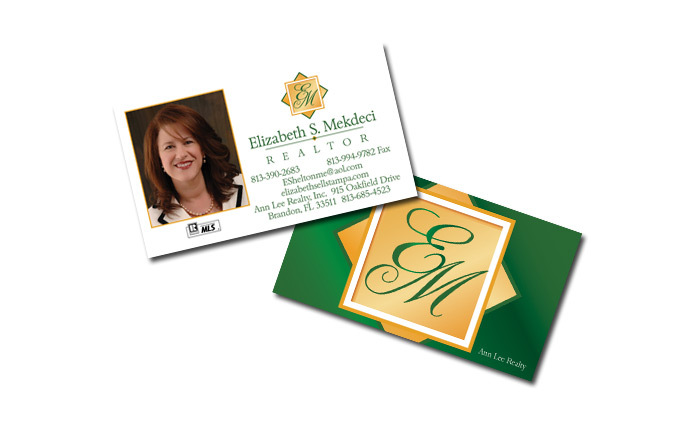 A well designed card can not only communicate what you do better, but also reflect a more professional appearance. Do you have a great logo? Put it on the card in a prominent way. Don't have a logo you're proud of? 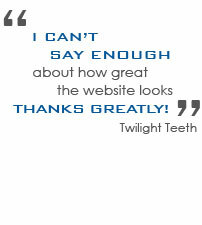 Let us help you create one, and then place it on your card in a prominent way. 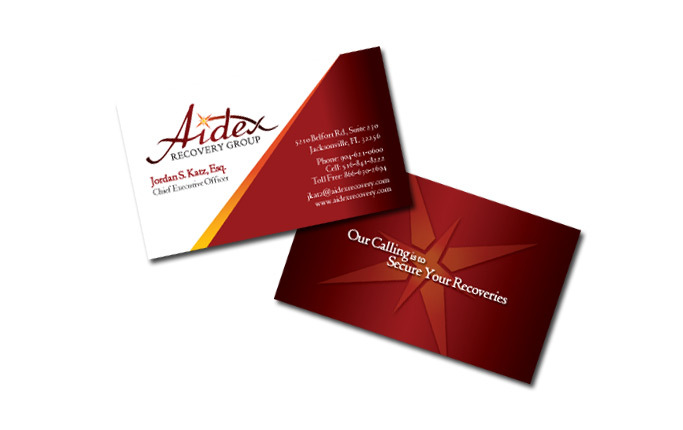 Every aspect of your corporate identity should work together to reinforce that identity. Does your card say anything about what you do? Well it should, because you can't expect everyone who receives your card to remember what you do, and how to contact you. Clear, precise, and professional. Anything less will not generate results.